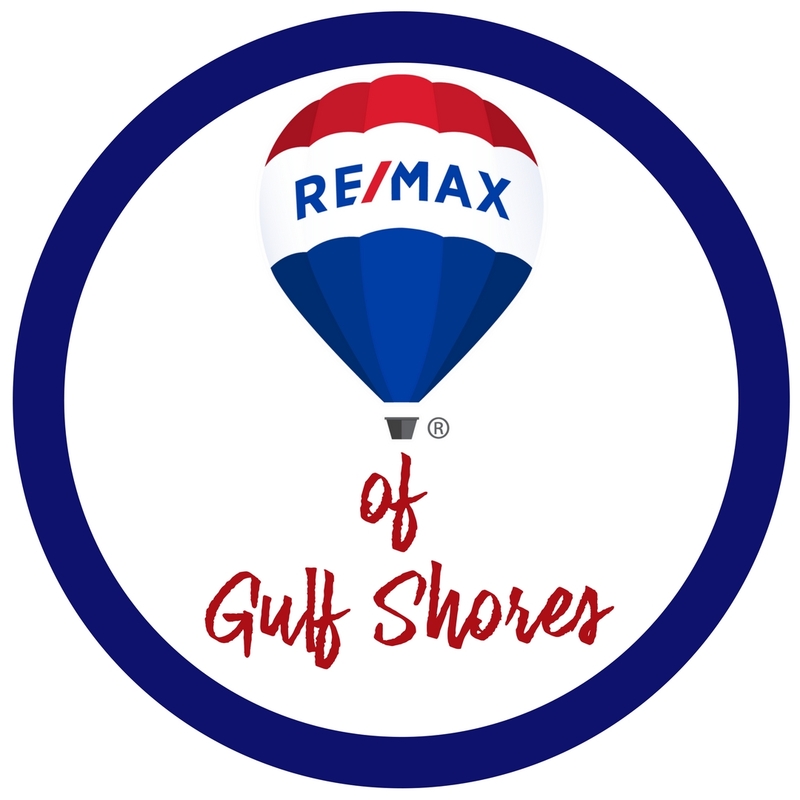 The Colonnades is located less than a mile east of Hwy 59S at 527 East Beach Blvd in Gulf Shores, AL. The Colonnades is direct beachfront, built in 2006. 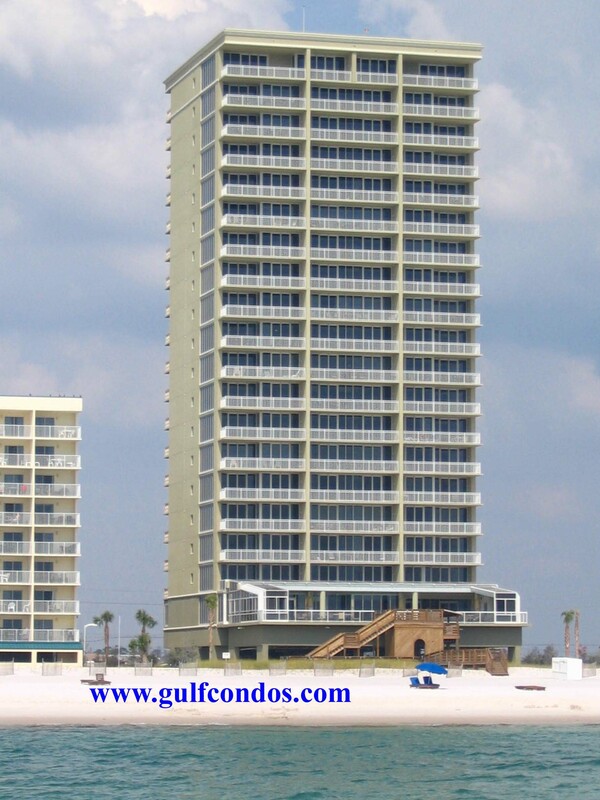 It has 20 floors three units per floor consisting of three-bedrooms units of 1725 +/- Sq Ft and four-bedroom four bath units of 2100+/- Sq Ft. and Penthouse of 4/4 with 2800 +/- Sq Ft. Units ending in 01 and 3 are corner units. Amenities include: PREMIER LUXURY LIVING. GRANITE COUNTER TOPS, WHIRLPOOL TUB, FITNESS CENTER, OWNER'S LOUNGE, EXTENSIVE OWNER'S LIBRARY, PRIVATE THEATRE, FIBER OPTIC COMMUNICATIONS, CONCIERGE SVC, OVERSIZED BALCONY AND MORE!